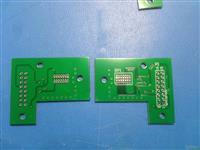 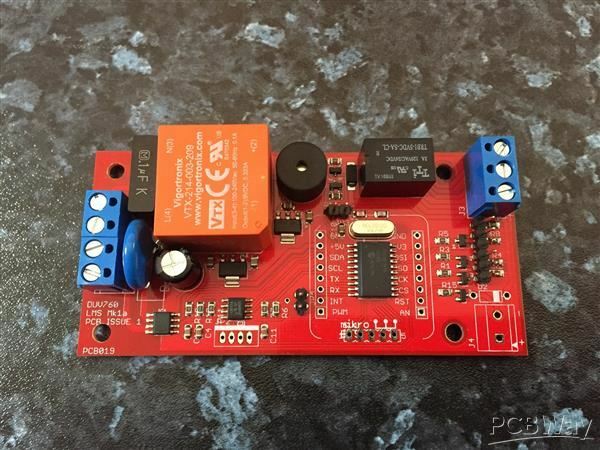 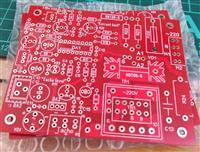 The prototype PCB's were made to a very high quality. 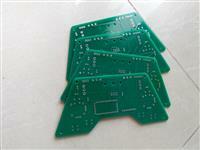 I had no problems when quality checking these PCB's and my client also likes the quality. 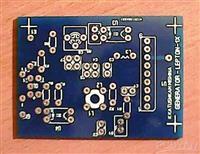 I will be using PCBWay again in my next project.